Lists of JAMB Candidates to Re-write JAMB CBT Exams 2016: Yes, you can now follow the steps which is shown below to check If you are among Candidates Scheduled To Re-write JAMB exams. Following the strong agitations from candidates who have written 2016 Jamb examination and encounter mass failure due to serious malfunction of the computers used for the CBT examination, the board has scheduled some candidates to resit for jamb examination. So in our effort to making sure that candidates are properly informed, you can now see how to check if you are among the new set of students that will be re-writing UTME CBT examination as stipulated by Jamb. 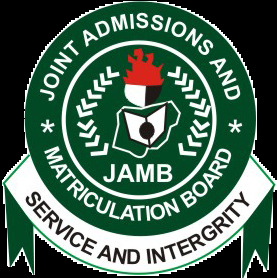 It is necessary that Candidates check if they are listed among those that are involved in the JAMB 2016 Re-sit Examination issue, following the steps bellow.